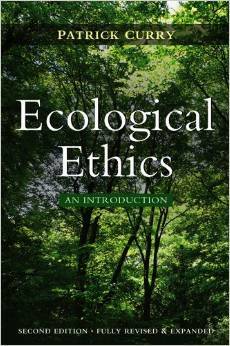 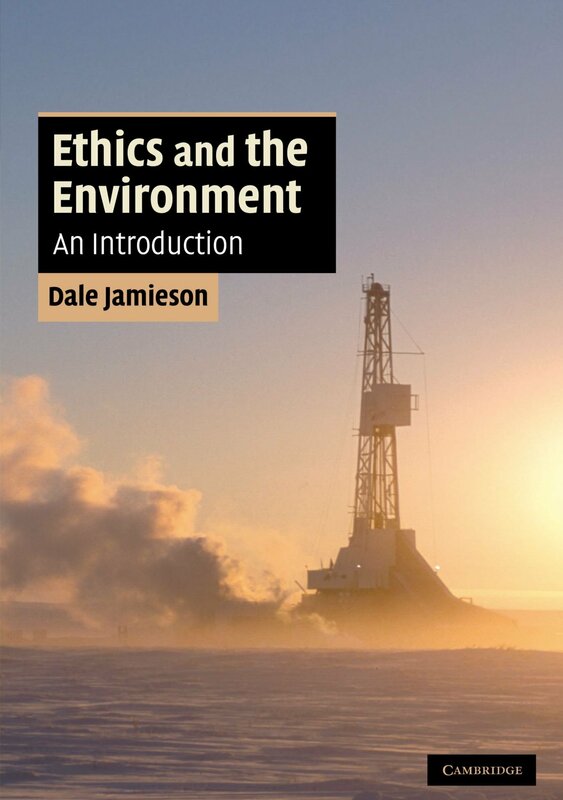 This edited collection provides an overview of the major trends in environmental philosophy. 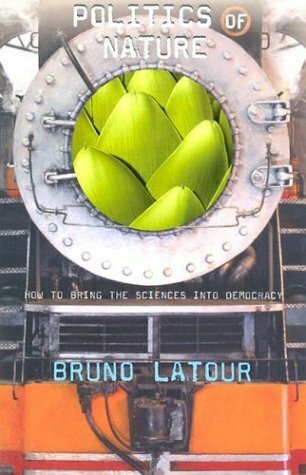 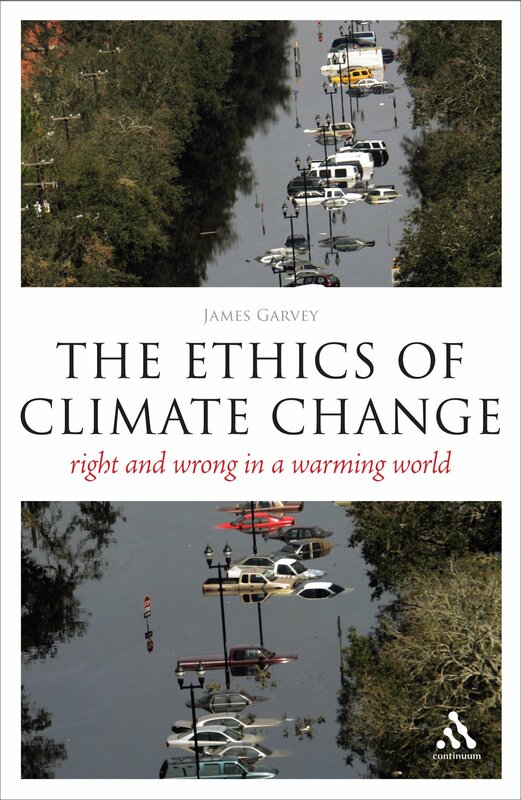 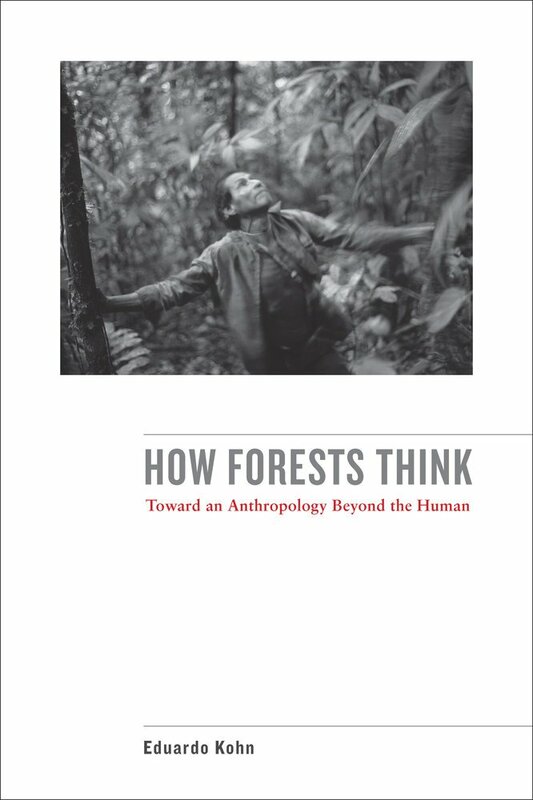 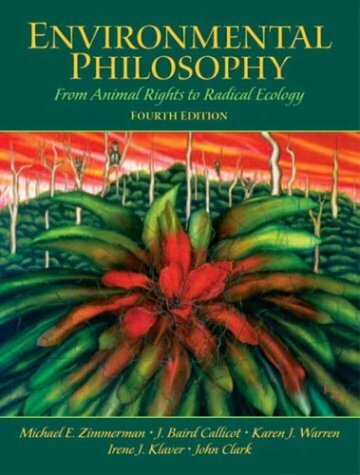 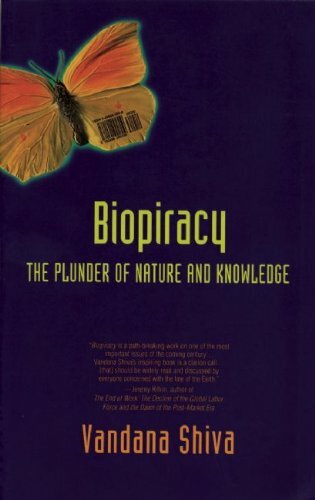 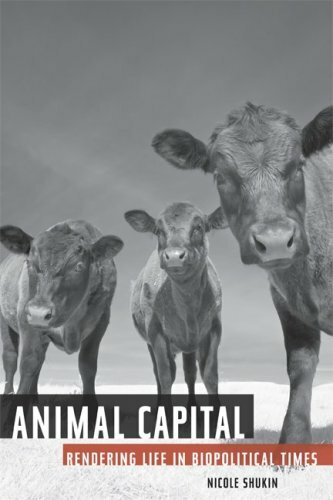 Drawing from scholarship in deep ecology, environmental law, eco-phenomenology, geography, and biology, this book anthologizes the major texts from this emergent field, while also providing new essays from leading eco-philosophers to help frame these various sub-movements. 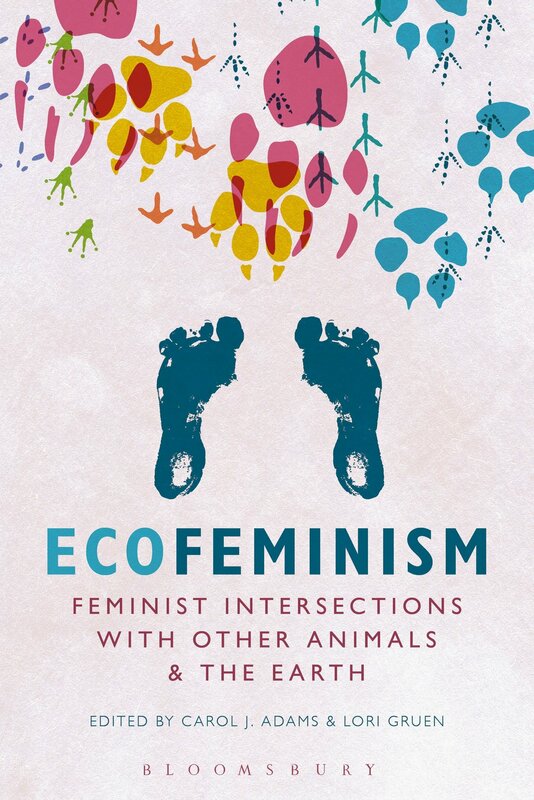 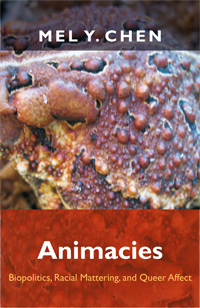 Now in its fourth edition, it has been updated over the years to consider ecofeminism, environmental justice, and political ecology.